Find holiday apartments to rent in North Cyprus, Kyrenia and Famagusta. Looking for an apartment in Northern Cyprus? On CyprusHolidayAdvisor.com you will find a wide selection of holiday apartments in North Cyprus. Rent one of our self-catering holiday apartments and save on your holiday accommodation in Kyrenia North Cyprus. All the holiday homes are fully furnished and suitable for families, singles and couples. 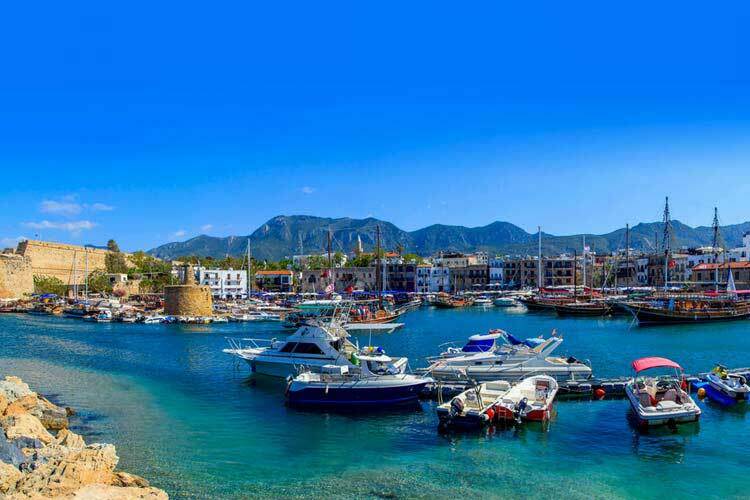 Private self-catering holiday apartments in Kyrenia. Private self-catering holiday apartments in Famagusta. Why not consider renting a self-catering holiday apartment to soak up the unique ambience and local culture of Turkish Cypriots. North Cyprus holiday apartment rentals are perfect for those who enjoy local life, beautiful surroundings and easy access to the beach. You can enjoy delicious food in great choice of restaurants, explore historic tourist attractions and relax and unwind on this tranquil Mediterranean island. There truly is something for everyone. 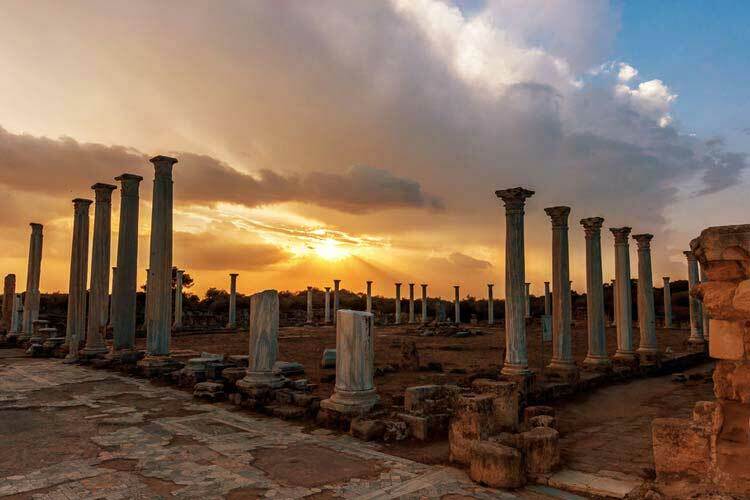 Long and hot sunny summers and warm winters define the climate of Cyprus Island, which makes it a perfect destination for summer and winter holidays. Furthermore, staying in private holiday apartments rather than in hotels will give move privacy and freedom. If you are planning a long term holiday in North Cyprus renting an apartment would be the cheapest option for your accommodation. All the homes are in housing estates which have common swimming pool catering to the apartment owners. If you are a regular visitor to North Cyprus and don't want to spend time for finding a rental then it is the best option to buy your own apartment, which is very cheap compared to South Cyprus and other European countries. You can always find someone to rent it out from your home town which is a good idea to earn your holiday money. You can find a wide range of apartments for sale in North Cyprus. We would be more than happy to guide you finding your perfect holiday home on this Mediterranean island – simply contact us.